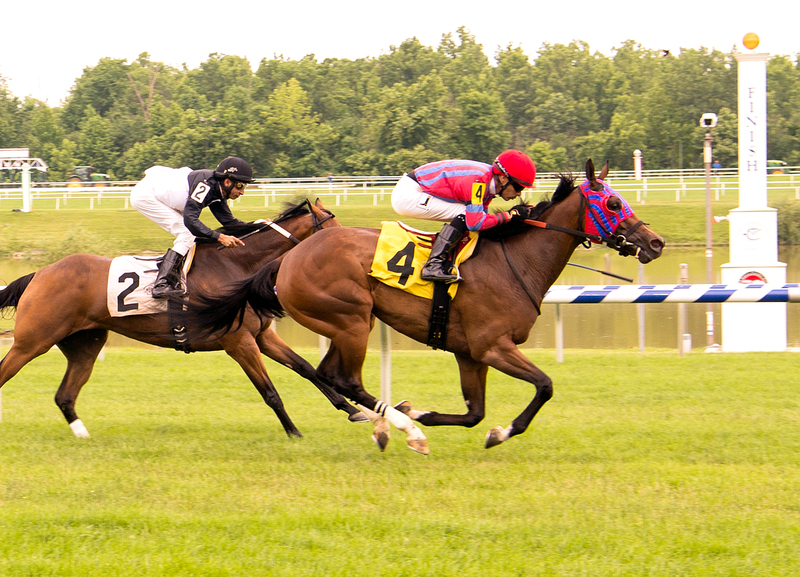 A total of $427,944 in owners bonus awards were distributed to 80 different owners of Virginia-bred or sired horses that won non-restricted races at tracks in the Mid-Atlantic region last year. The bonus dollar total was generated from 129 individual wins in 2018. Topping the list of bonus money earners was Chester and Mary Broman, who accumulated $64,162 in bonuses from eight winners, seven of which were from Virginia-sired horses. Their Mr. Buff won four races and reached the award cap of $10,000 in all four. The 5-year-old Friend or For gelding captured them at New York tracks –three at Aqueduct and one at Saratoga. 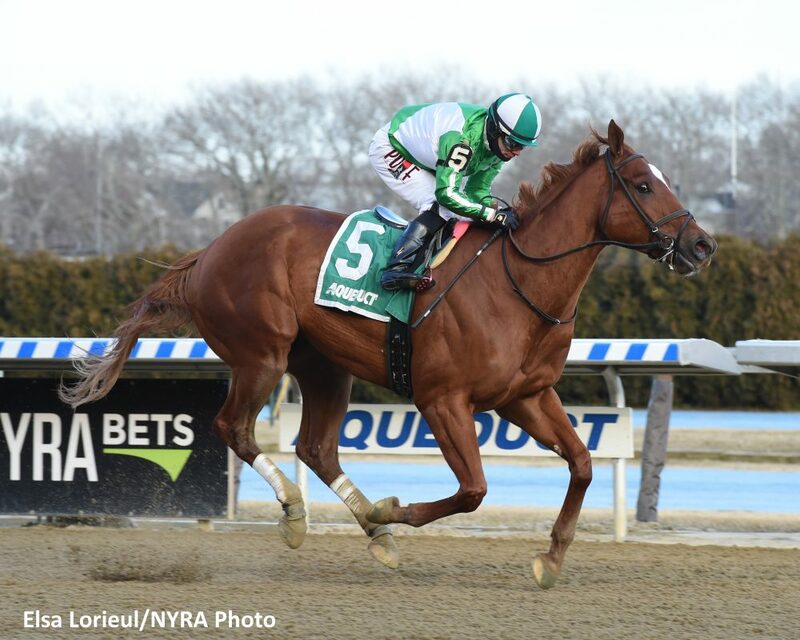 The New York-bred scored in an allowance optional claimer, an allowance race and in the Alex Robb Stakes at Aqueduct, and in an allowance optional claimer at Saratoga. The Broman’s also collected on Virginia-sired Cain Is Abel ($8,250), Under Suspicion ($8,250), and Call It a Truce ($4,812), and with Virginia-bred Base Jumper ($2,850). Mr. Buff, who won four $10,000 awards in 2018, started off 2019 by winning the Jazil Stakes at Belmont. Photo by Elsa Lorieul. Eagle Point Farm in Ashland, who bankrolled $26,088 from six awards, was second. Braxton, a now 5-year-old Virginia-bred Peak Dancer gelding, earned Karen Godsey and Donna Dennehy four of those bonuses. 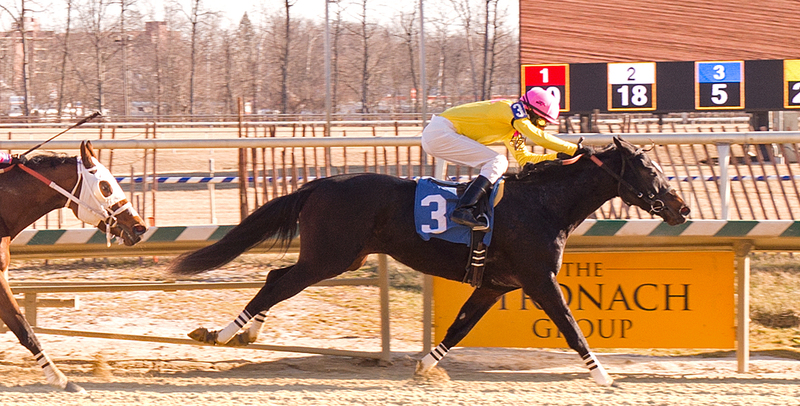 He captured a quartet of allowance races at Charles Town and earned rewards of between $3,645 and $4,495 in each. 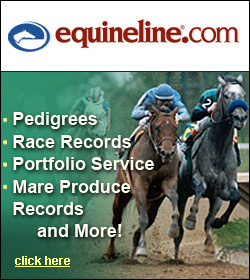 What the Beep provided the other two via a waiver claiming and an allowance win at Laurel. 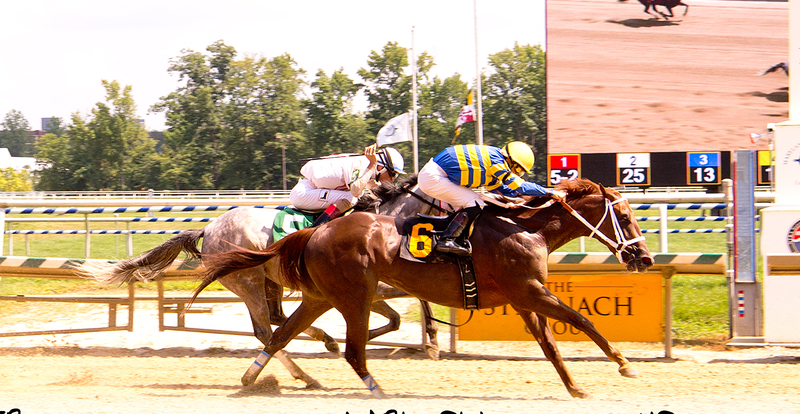 Eagle Point Farm’s What the Beep wins an allowance race over Laurel’s turf June 8, 2018. Photo by Jim McCue. Owners Eric Dattner and Barclay Tagg received two $10,000 bonus winning checks, and both came from now 6-year-old gelding Realm. The son of Haynesfield was bred by Morgan’s Ford Farm and like Mr. Buff, was successful in the Empire State. Realm captured the Alydar Stakes at Saratoga and an allowance optional claimer at Belmont. He is out of the Chief’s Crown mare, Shawnee Country. Eric Rizer finished fourth by earnings with $14,820. His Gingeresk, who he co-bred with Nancy Rizer, won a trio at Laurel — a maiden claimer followed two claiming race triumphs. Rizer also cashed in on wins from When It Reigns and Seattle Ric giving him five total, good for a third place tie with Vermont Farms in that category standing. Gingeresk captures one of her three Mid-Atlantic region wins for owner Eric Rizer. Photo by Jim McCue. Sara Collette finished fifth courtesy of her 9 year old Xenodon gelding, Zanclus, a steeplechaser who won the Virginia Gold Cup at Great Meadow and the My Lady’s Manor Timber Stakes at Monkton. She was rewarded with respective $10,000 and $4,500 bonuses. Next was Jerry Thurston, who earned all three of his awards with Fly E Dubai. The-5 year-old E Dubai gelding was bred by Carlos Moore and Gillian Gordon-Moore, and prevailed at different tracks — a claimer at Parx, a starter optional claimer at Laurel and an allowance effort at Penn National. The trio of successes provided $12,525 in bonuses. Standing Rock Farm’s Divine Interventio, bred by the William Backer Revocable Trust, earned $12,397 from two allowance wins at Laurel. Danny Limongelli’s Up Hill battle also won a pair of allowance races, good for a bonus of $11,317. Bred by the Johnson Brothers Stable, the 6-year-old Street Magician mare was also a top three finisher in the Oakley, Camptown and Tyson Gilpin Stakes. Late Action won a trio of races in 2018 for owner Robert Cole including this maiden claimer at Laurel in January. Photo by Jim McCue. Nine horses earned three or more awards for their owners during the year, topped by Mr. Buff, Braxton, Miss Gray (Super C Racing) and Good Sport (Vermont Farms) who each had four. Once More For Love (Cannon Farms), Fly E Dubai, Gingeresk, Late Action (Robert Cole) and Divine Interventio each got three. The latter’s first win was for owner Jerry Durant.